Under Construction. Welcome to Aqualina, Treasure Islands newest upscale waterfront development. We are offering a limited time special pre-construction pricing and the ability to select your own finishes. 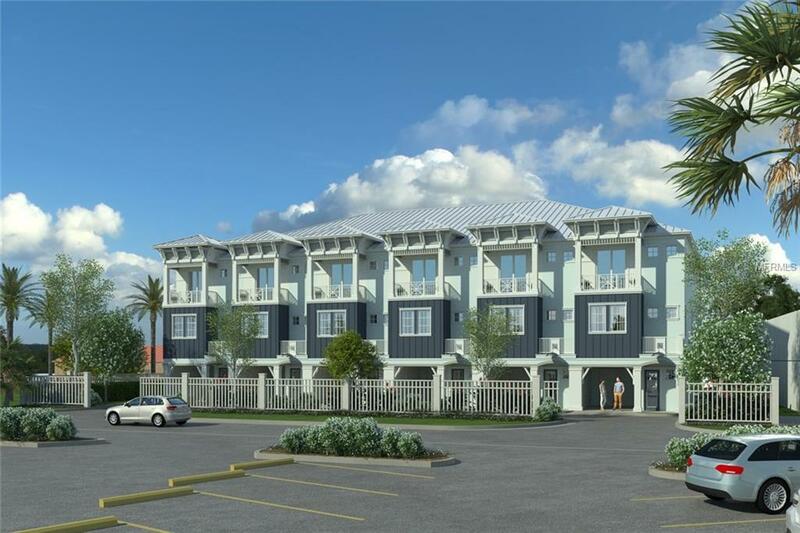 Six exceptionally designed Key West style townhomes that offer an open floor plan of 3 bedrooms, 3 full baths, large 2 car garage and a community pool. 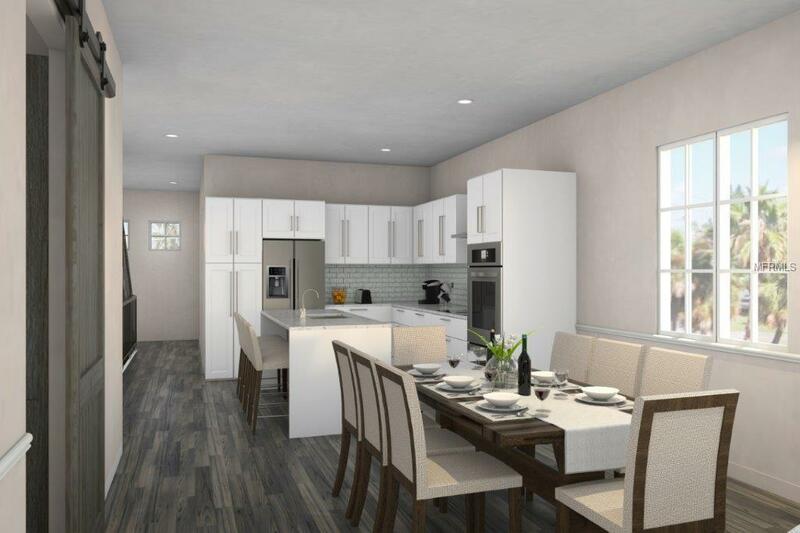 Each Townhome is appointed with an elevator option, balconies off of the 2nd floor living and master bedroom, ceramic tile floors, granite countertops, and European style showers. 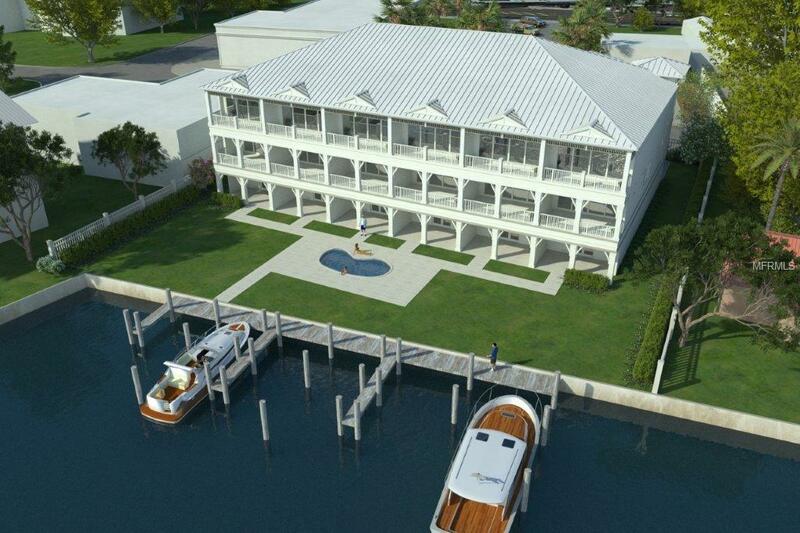 The Intercoastal Waterway is your backyard and each townhome comes with its own boat slip. The white sand beaches of the Gulf of Mexico are just a short walk away and the best way to enjoy it all is with a low-maintenance townhome.